With the ability to charter up to 150 passengers, Queen Fleet is the premiere fishing charter in the Tampa Bay area. 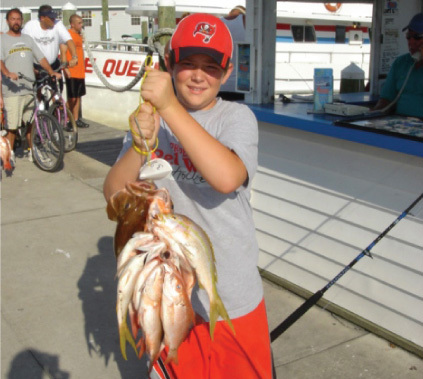 Whether you’re after grouper, snapper, sea bass, or any other deep-sea fish, Queen Fleet’s captains have the experience and expertise to turn any novice fisherman into a full-blown, deep-sea angler! When you're looking for things to do and activities in Clearwater, Florida Queen Fleet can deliver a great fishing trip every time! Queen Fleet Fishes "green" with new modern engines and environmentally friendly fishing practices. Our 34 Hour Trip on the Gulf Queen was a huge success! 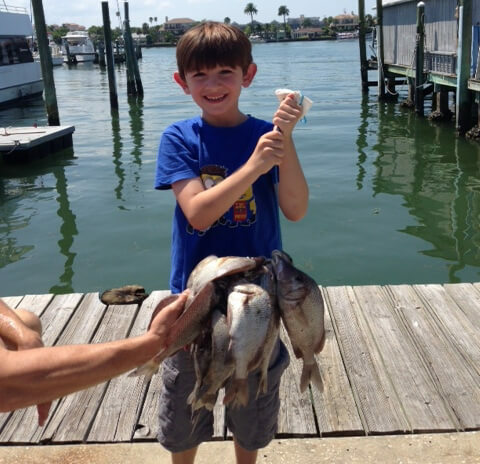 We brought home lots of big groupers and hundreds of snapper! Our most sought after fish. 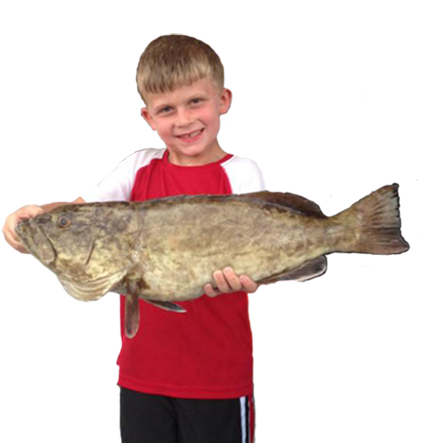 Your best chance to catch a large Florida Grouper is with Queen Fleet. 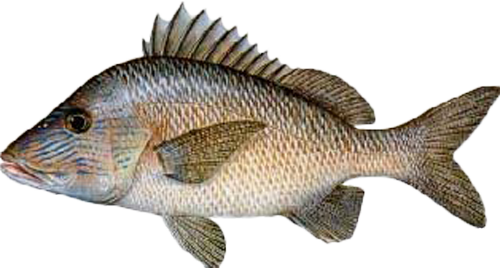 You'll see plenty of grunt fish on fishing trips with Queen Fleet. Book now before the boat fills up! 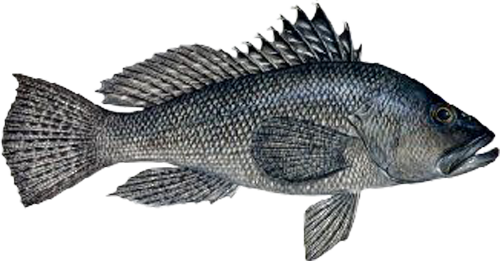 Florida Black Sea Bass can be a blast to catch! We catch plenty of sea bass and all kinds of fish while on our half day trips!